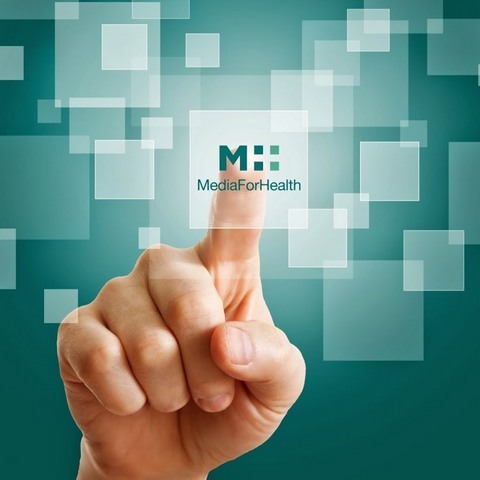 Media For Health is the communication and marketing agency fully focused on healthcare. We do have an in depth knowledge of the pharmaceutical business model together with a strong digital expertise. We design marketing and communication campaign tailored for ethical products, otc, medical devices and food supplements.